It&#39;s still Sunday morning where I am but the L.A. 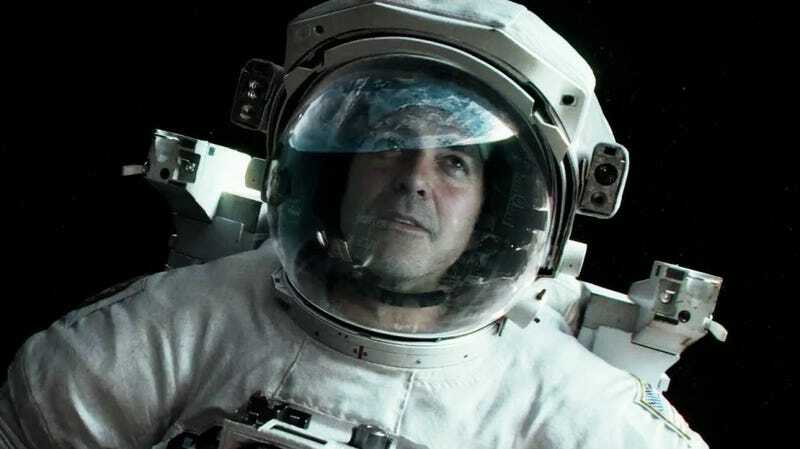 It's still Sunday morning where I am but the L.A. Times says Gravity topped the box office again this weekend with at least $44 million. How long before the knockoff "stranded in space" movies hit theaters, Syfy and direct-to-DVD?